Disney and Lucasfilm are taking it to the next level for die-hard "Star Wars" fans. The duo just announced the "Star Wars Collectibles: Ultimate Studio Edition," a line that features authentic, 3D-printed props identical to those used in the "Force Awakens." ABC News got a firsthand look at the props, and you can check out the magic that's happening at Propshop in Pinewood Studios in the video above. 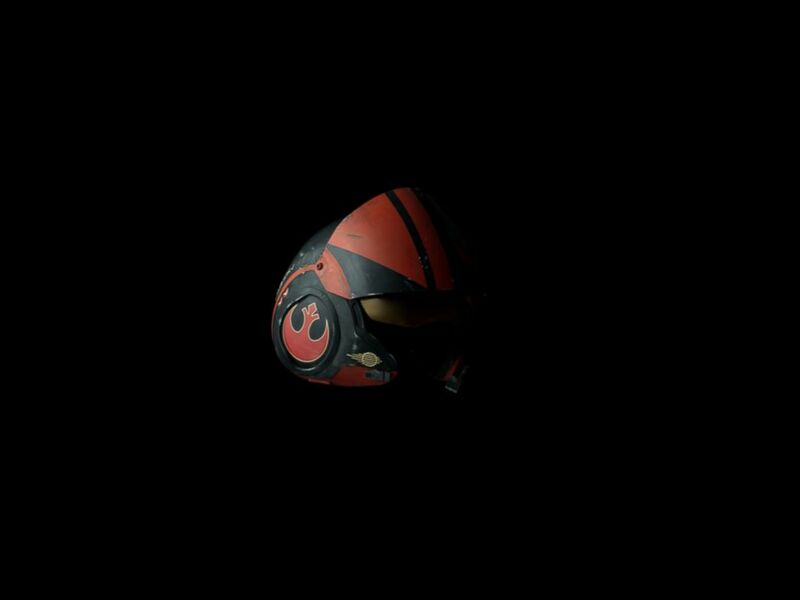 The initial line will feature eight, epic props from the latest "Star Wars" classic, including Darth Vader’s melted helmet, Kylo Ren's lightsaber hilt, and Rey’s lightsaber hilt or staff. "These made-to-order replicas will come with custom display pedestals, packed in branded wooden crates that are inspired by the real crates used to ship the film props. Each one is custom built to accommodate the shape of the replica inside," states a release from Disney and Lucasfilm announcing the new line today. “We’ve worked extremely hard to create something that we know would make fans and filmmakers proud," CEO of Propshop James Enright added in the release. The collectibles range from $1,250 to over $3,000 for these rare pieces of cinematic history. 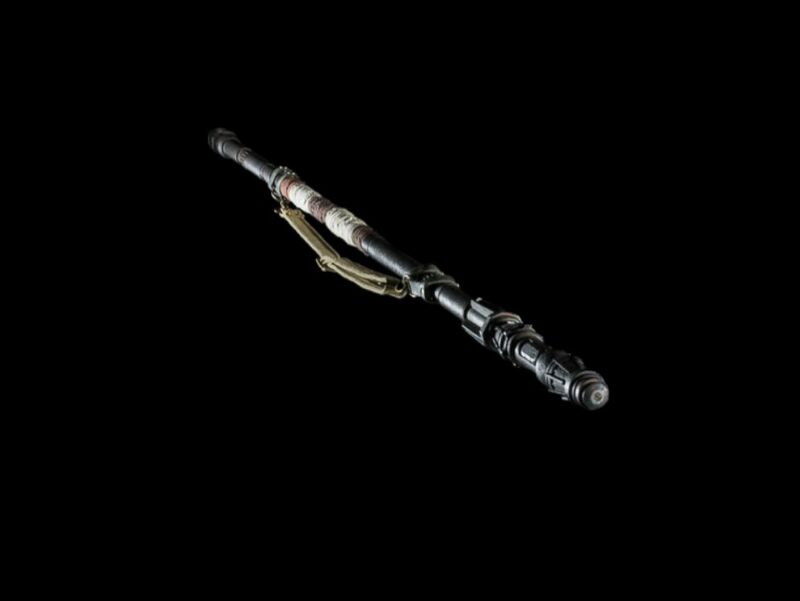 A replica of Rey's staff from "Star Wars: The Force Awakens." 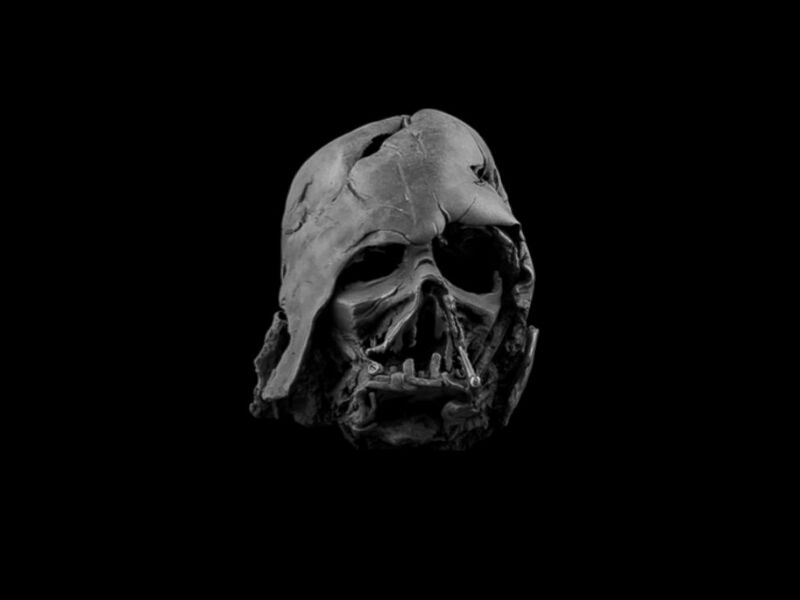 A replica of Darth Vader's melted helmet from "Star Wars: The Force Awakens." 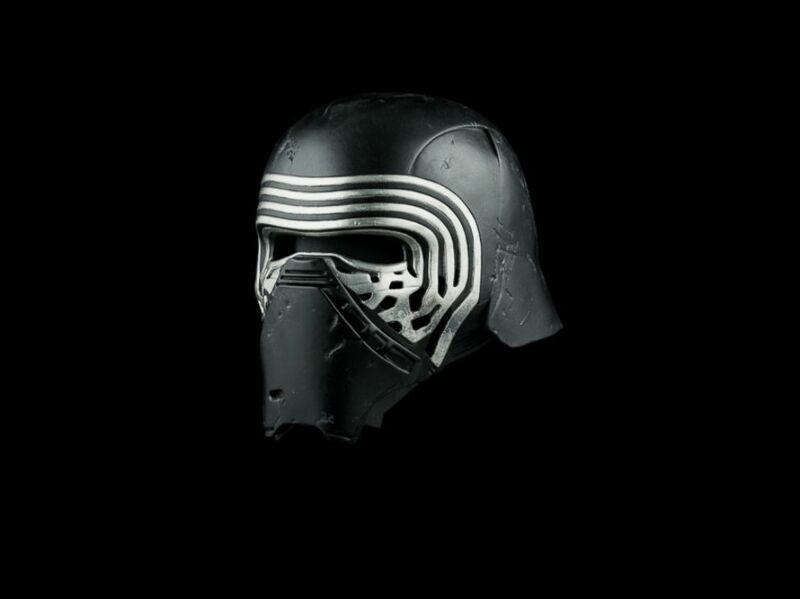 A replica of Kylo Ren's helmet from "Star Wars: The Force Awakens." A replica of Poe Dameron's helmet from "Star Wars: The Force Awakens." Disclaimer - Lucasfilm and ABC News are both part of parent company Disney.